The Vignette Box-Summer Edition Is ALMOST HERE! Available to the public June 21st...Subscribers get early access. All new items work seamlessly with the original box! 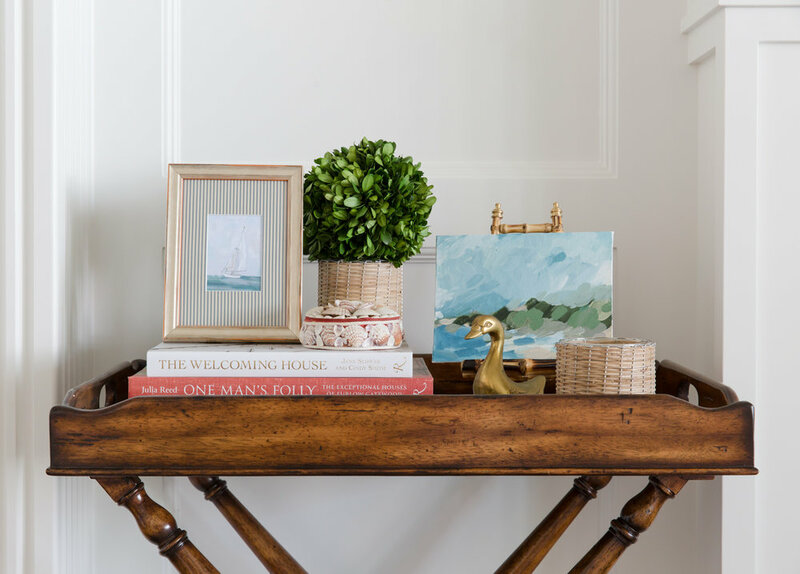 Pictured above—some original vignette box treasures meshed with the new summer collection. SUBSCRIBE now to get early access at owning this sweet treasure...Once they are gone...They are gone baby gone.